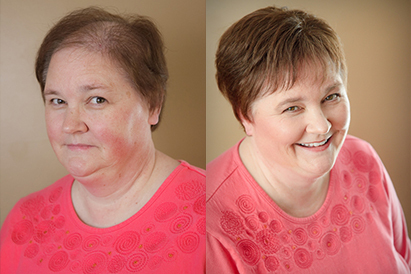 We specialize in non-surgical cosmetic hair loss graphs, offering the latest hair enhancement products and laser therapy, as well as medical prosthesis. 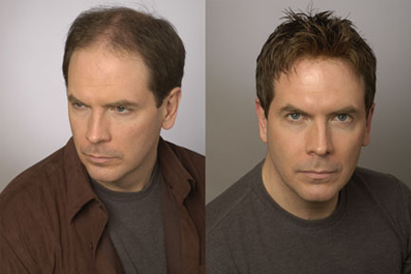 With our expertise, we are able to bring the latest technological advancements in Hair Replacement to our clients. With years of expertise in the industry, we are easily more knowledgable than the rest. Choose the experts, see results. We specialize dealing with all hair types, not to mention a robust experience servicing all ages and genders. 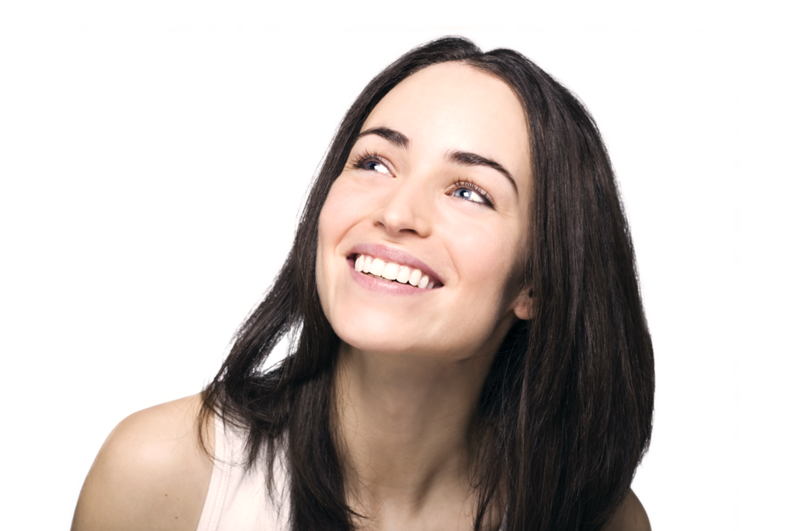 We work with you to find the best solution, to solve your hair replacement needs. There is no one size-fits-all solution here! I have been a client of Lisa’s for over 15 years. The non-surgical skin graft is perfect for me because I’m very active, work outside, and wear a hardhat almost every day. I also play on 3 softball teams. So to say the least, this feels and looks like my own hair! I love the staff at Hair Innovations, for the exceptional care that they show me.- Larry A.
I have been a client of Hair Innovations for 5 years. 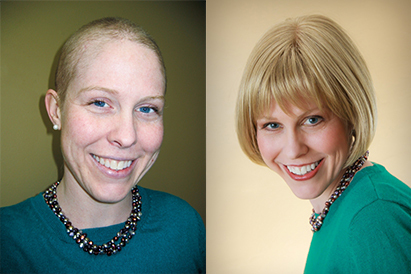 When I moved to the Richmond area, they were the first Hair Replacement center that I called. I have been there ever since. 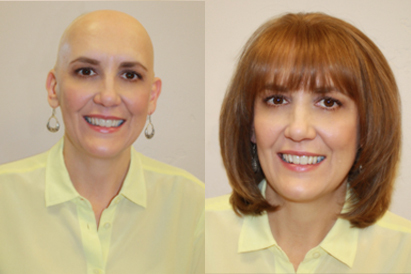 Their professionalism outweighs that of any other Hair Replacement center that I have been to!- Tim T.